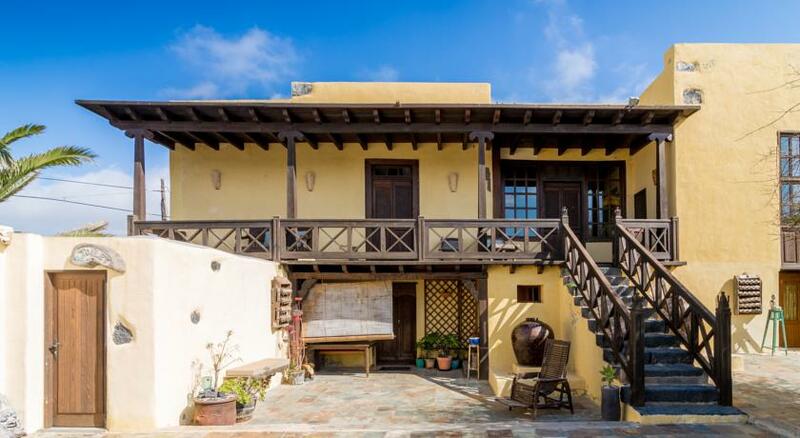 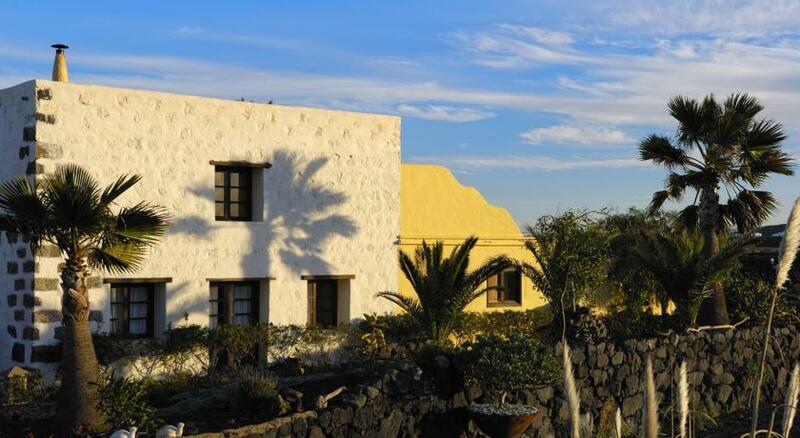 Luxury Villas of "Casa Tomaren", with its Lanzarote style architecture, was constructed in the XVIII century and has been restored, combining the flavour and cadence of last generation with modern day technology, ensuring total comfort and relaxation on your holidays in Lanzarote. 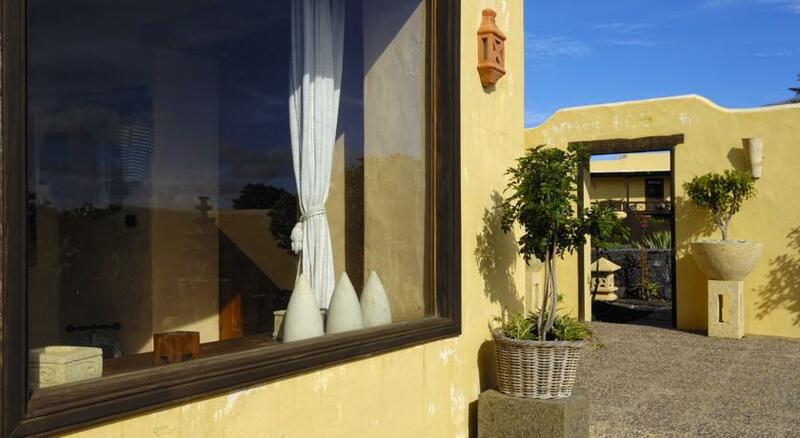 The property contains eight cosy independent rural lanzarote style villas (Akar Wangi, Sari Wangi, Kintamani, Melati, Mawar,Dewa y Dewi) surrounded by vineyards, ans orchards in the volcanic landscape of Lanzarote. 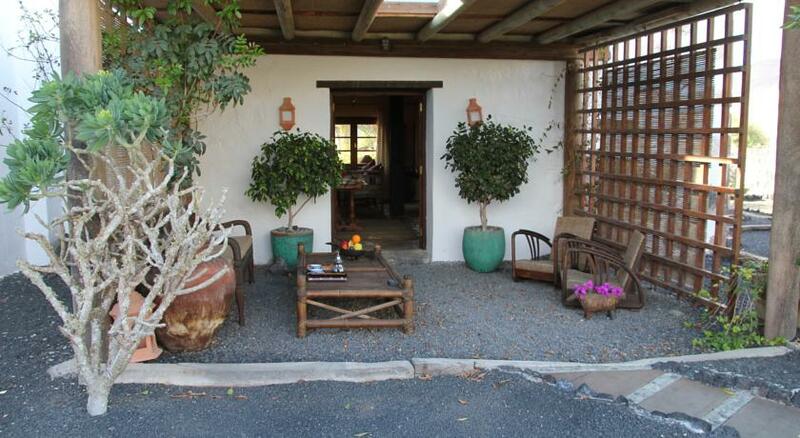 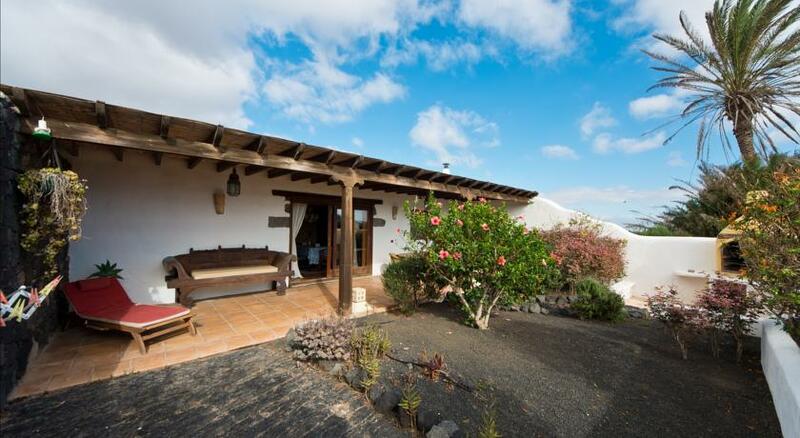 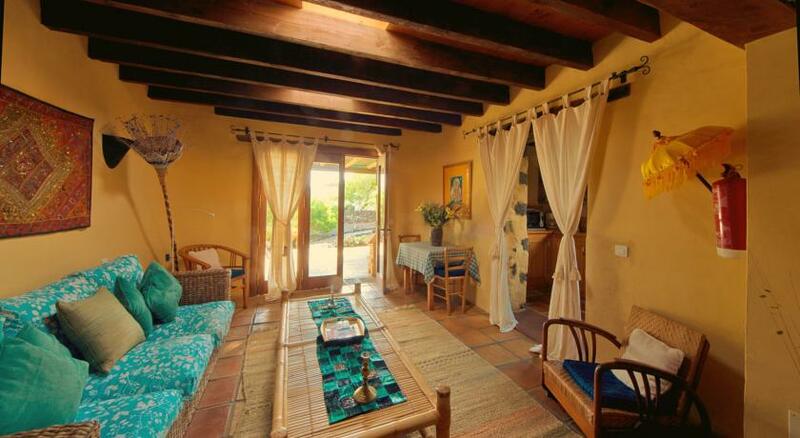 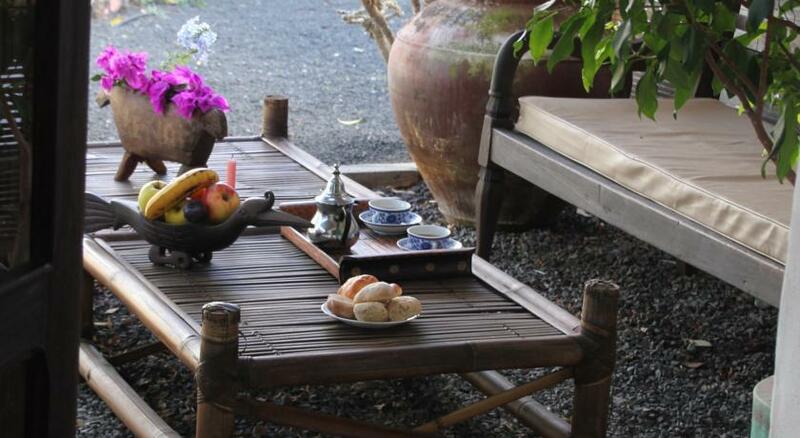 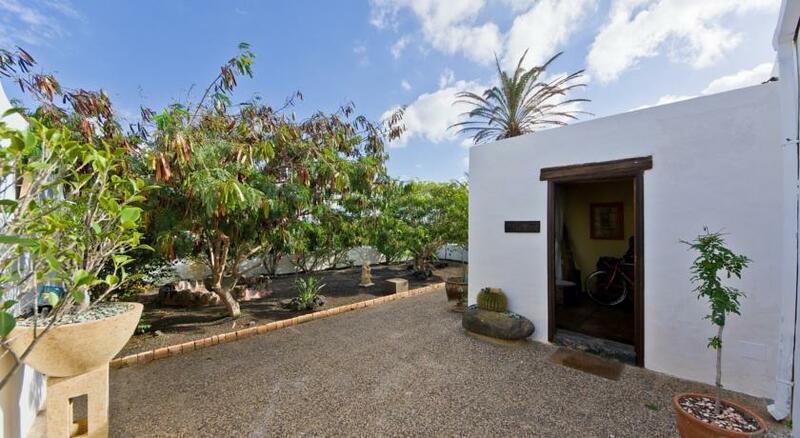 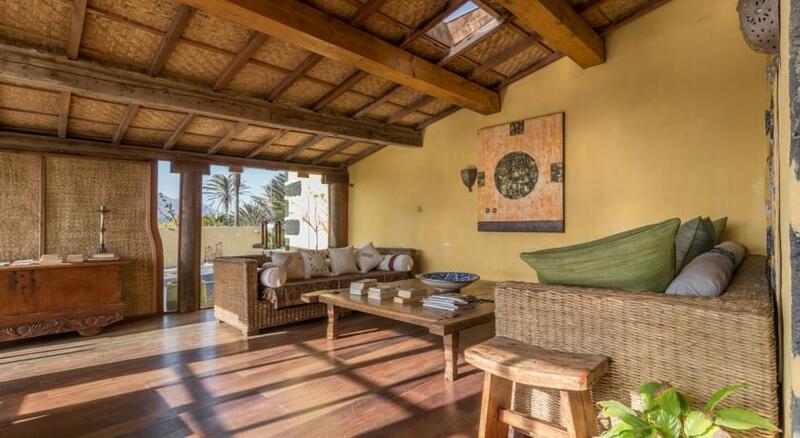 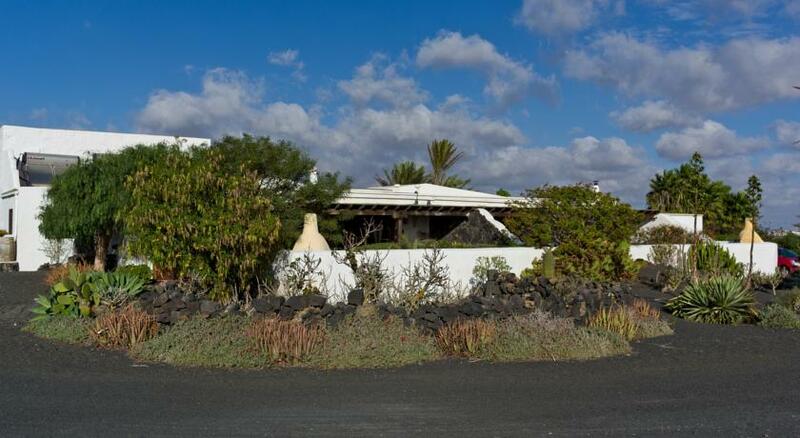 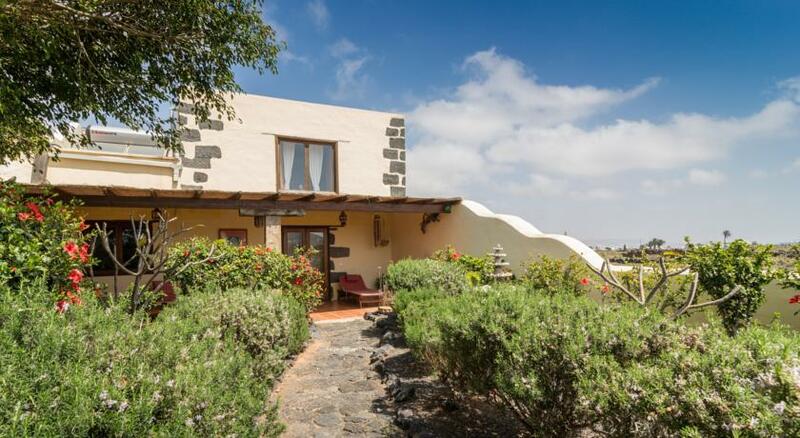 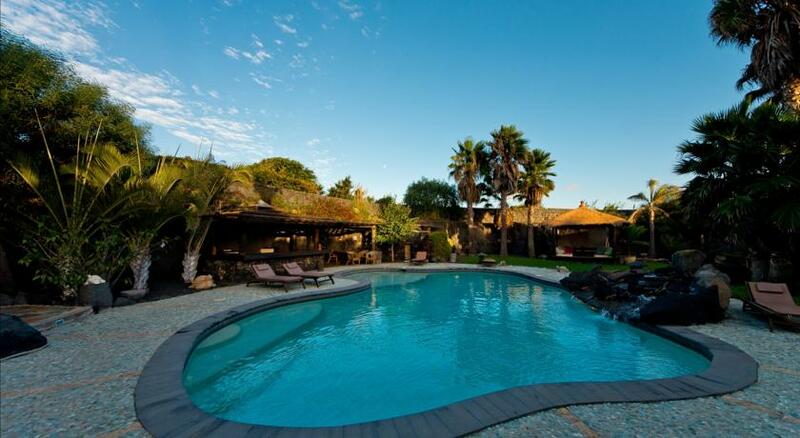 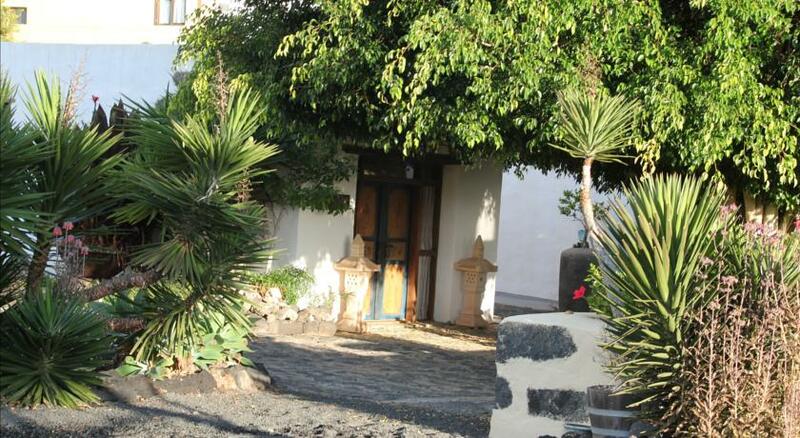 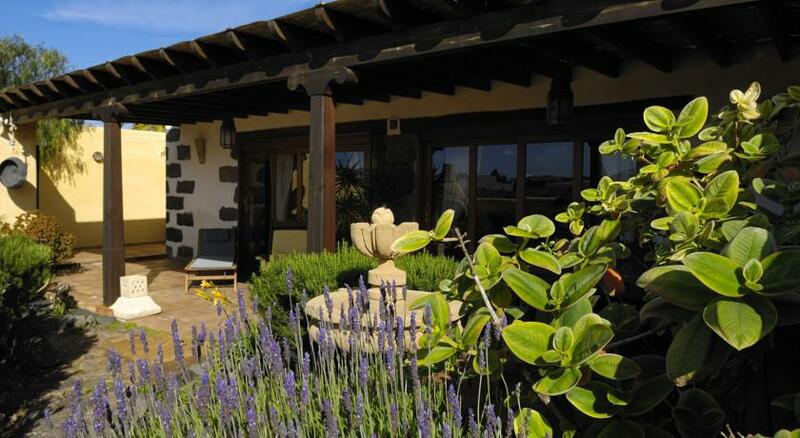 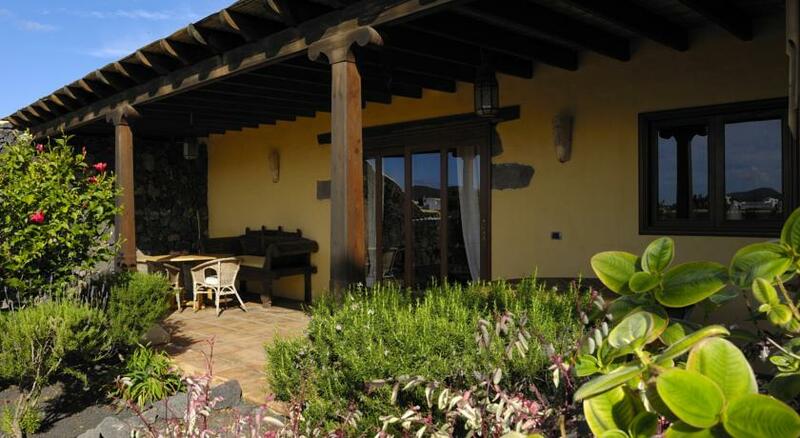 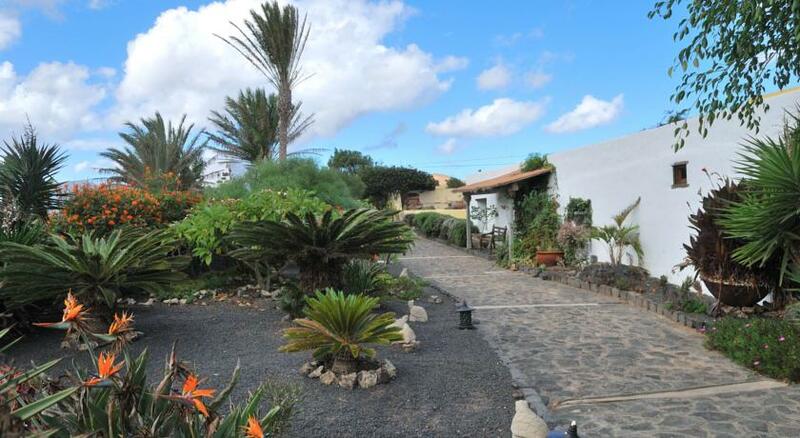 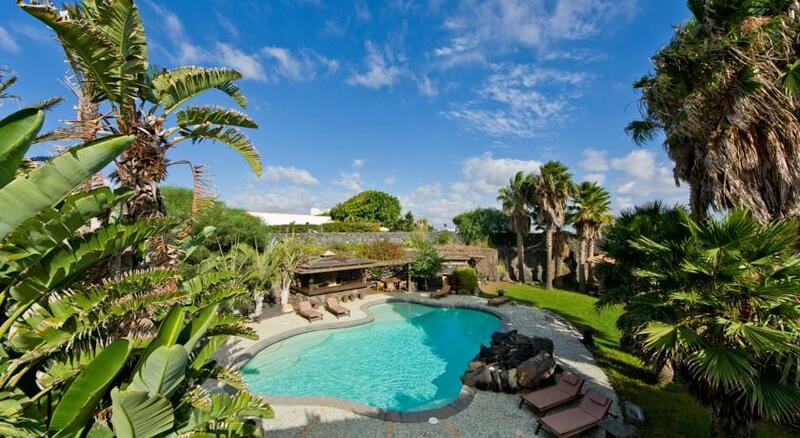 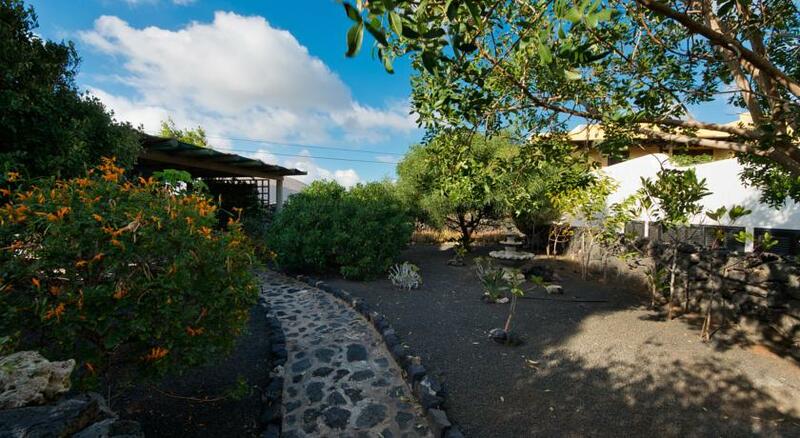 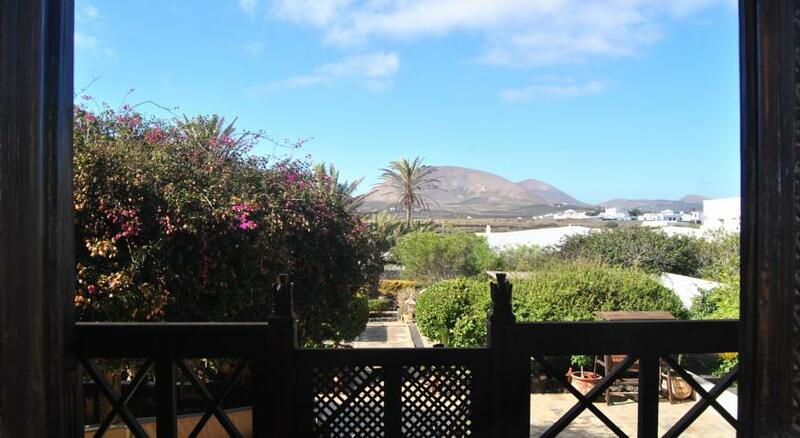 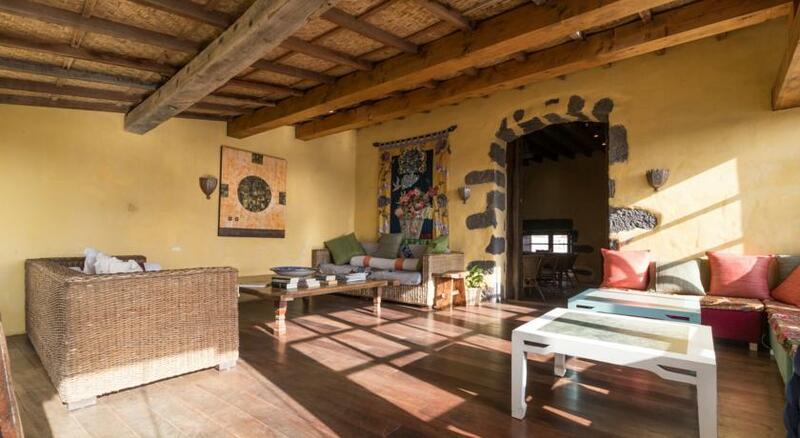 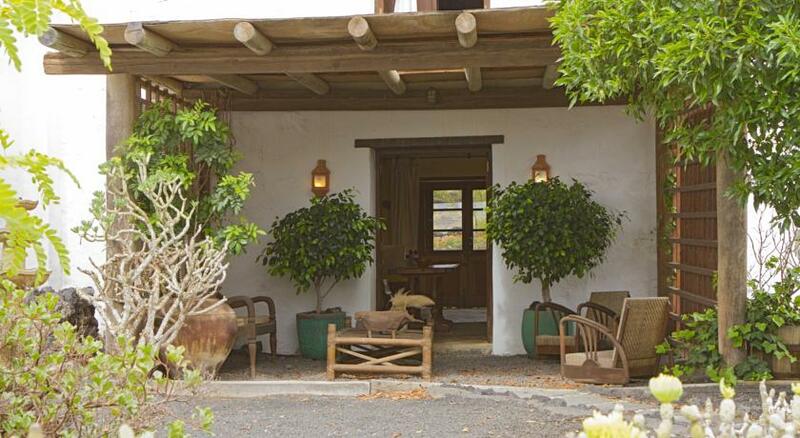 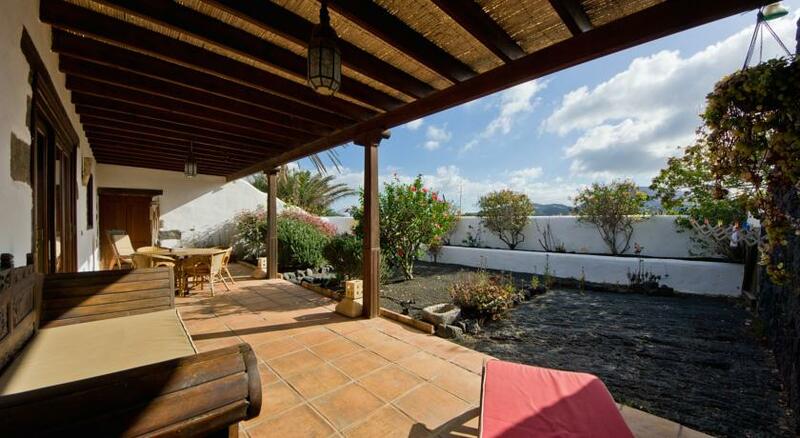 Located in the heart of rural Lanzarote "Casa Tomaren" with its priviliged location in a natural park provides an air of tranquility and peace. 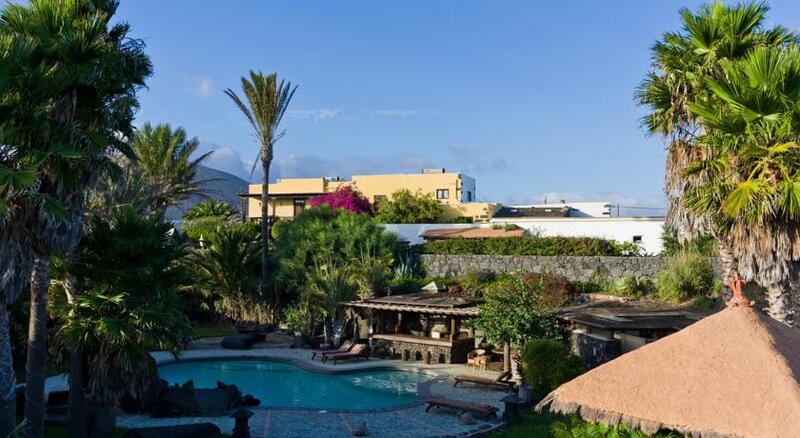 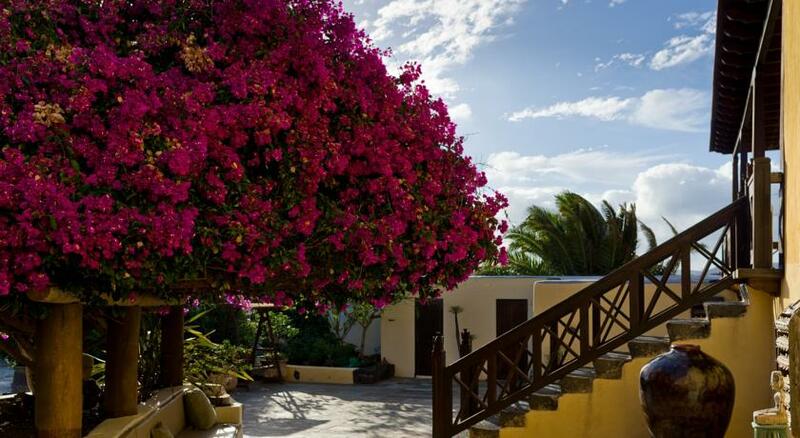 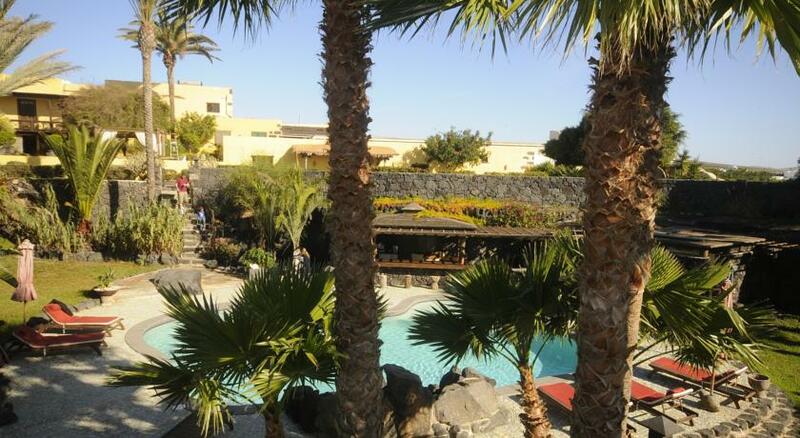 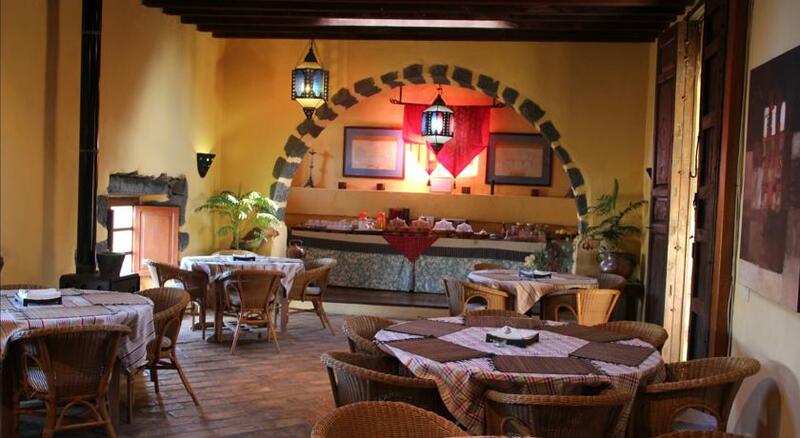 This luxury Lanzarote rural hotel is ideally situated in the centre of the island thus all main tourist attractions, unspoilt beaches, Timanfaya national park and the airport, are only a short drive away.